Are you feeling stuck ? Depressed ? Anxious ? Not where you want to be in life ? Relationships ? My approach to therapy is flexible, interactive and client centered ranging from short-term solution-focused work to a longer-term insight-oriented pespective. I try to gear my work to your unique situation and needs. Sometimes, we may look at past experiences in order to identify and resolve unhealthy behavior and thought patterns that interfere with current functioning. I have been trained in EMDR which has been shown to be very effective in dealing with past trauma and abuse. I believe that the connection between mind and body is important and integrate mind/body theories such as mindfulness and imagery in my work. 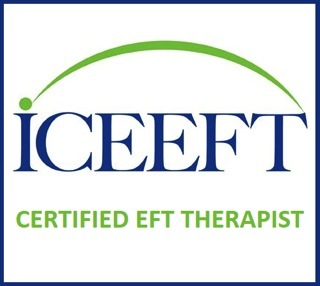 I have trained in Accelerated Experiential Dynamic Psychotherapy (AEDP) and also am a Certified Emotionally Focused Therapist ( EFT) and use that perspective with couples and individuals.